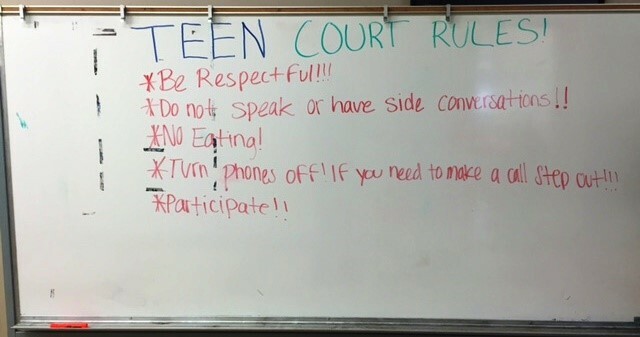 Teen Courts function as actual courts for young people who commit non-serious crimes, in which they are questioned, judged and sentenced by a jury of their peers. 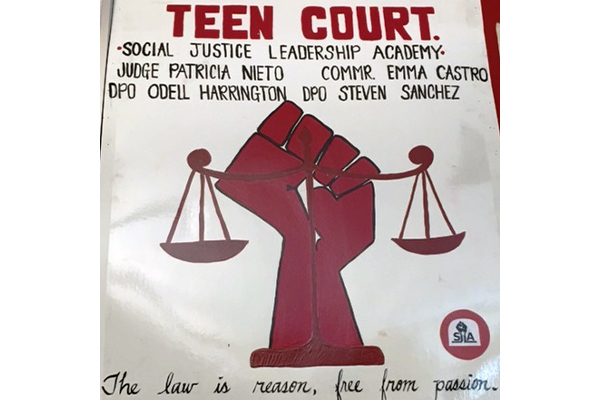 Teen Court provides an alternative to Juvenile Court, and is based on the philosophy that a young person who engages in criminal activity for the first time should have the opportunity to correct his or her behavior with support from the justice system in the hope that the offender will not later commit more serious crimes. 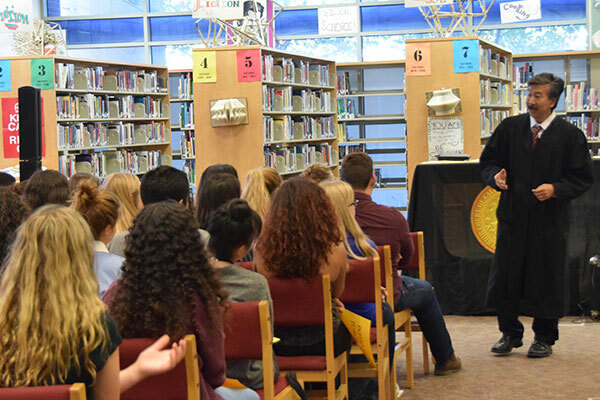 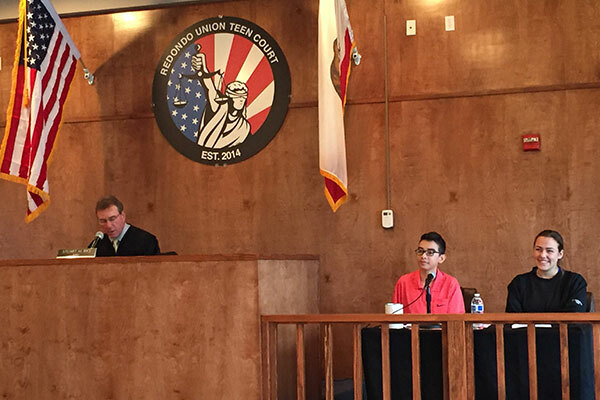 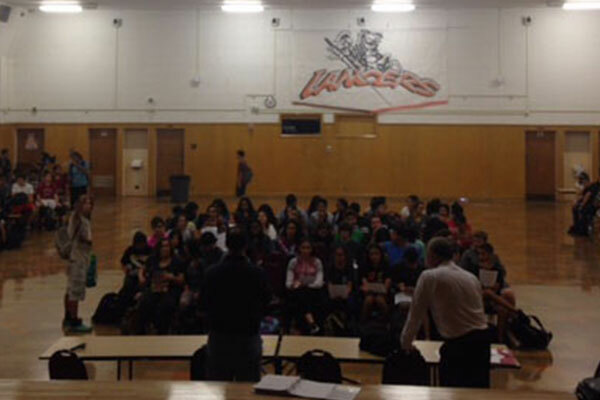 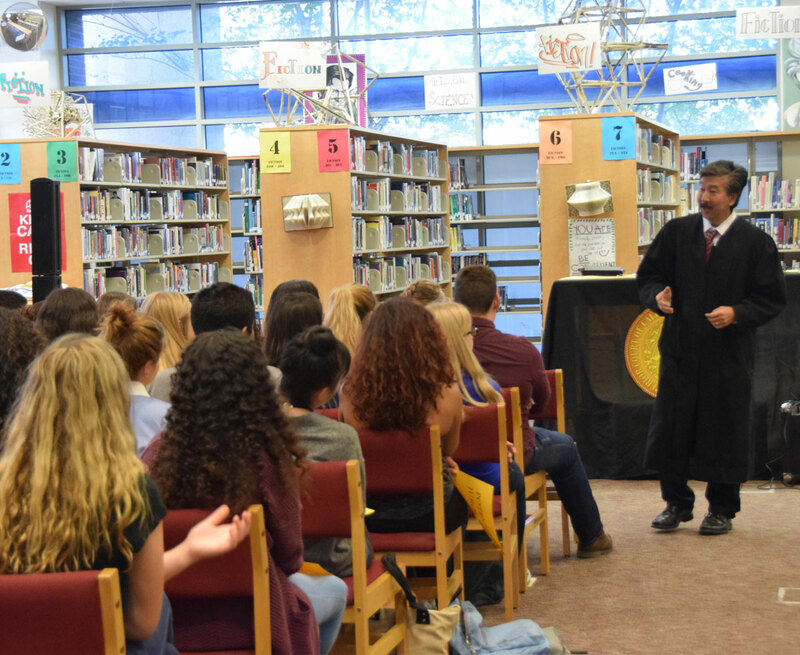 Teen Court jurors are selected from the high school’s student body. 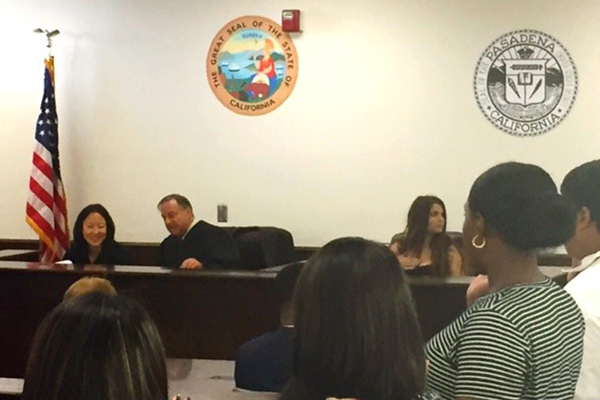 Teen Court offers the young person who is found guilty the opportunity, upon successful completion of his or her sentence within six months, to have no record of a criminal conviction. 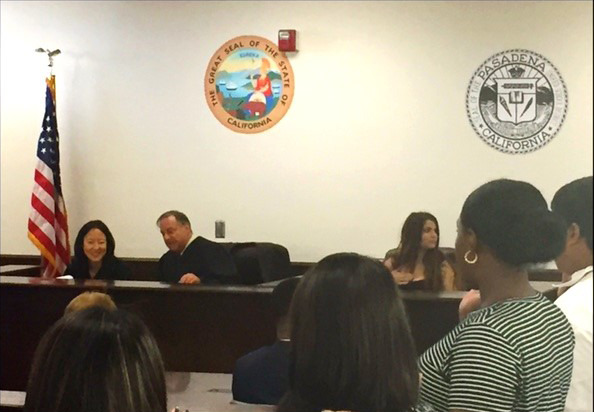 Further, Teen Court prevents the harm caused to a young person by unnecessary involvement in the juvenile justice system. 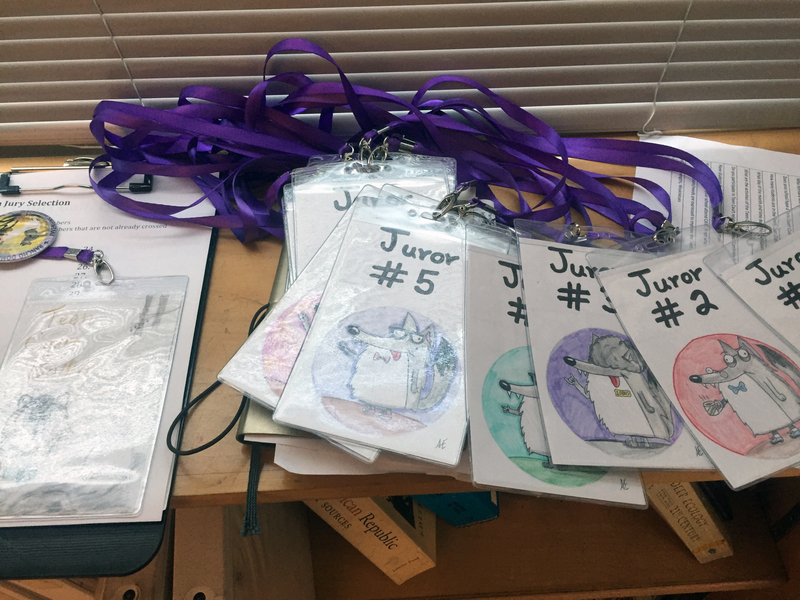 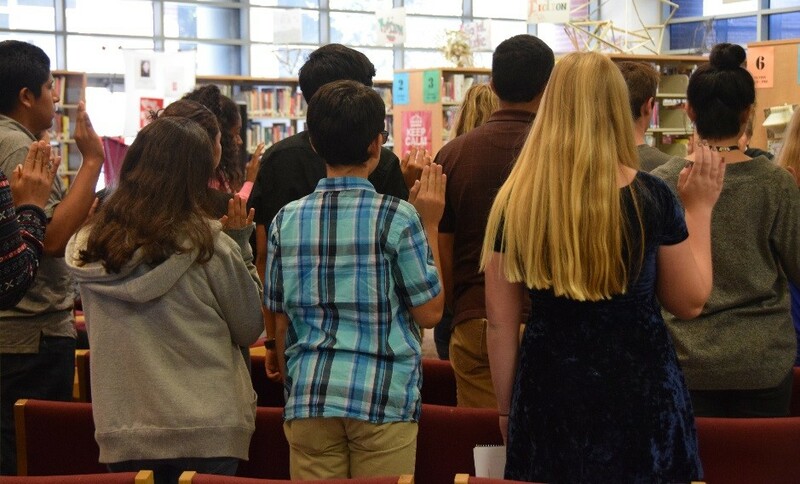 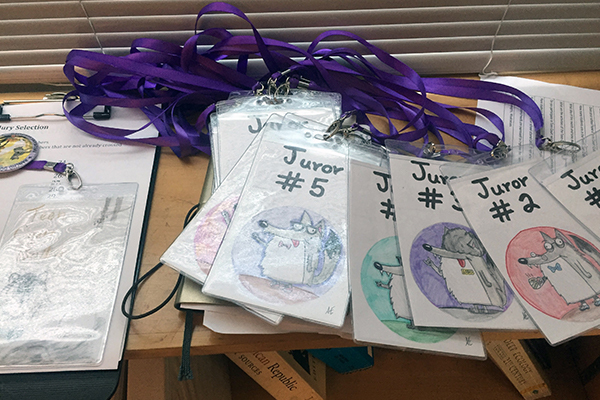 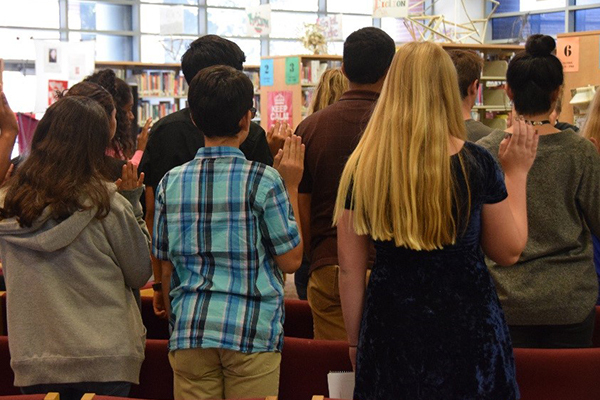 For the students who participate as jurors, clerks and bailiffs, Teen Court offers valuable lessons about how courts operate and what it is like to be a part of the justice system. 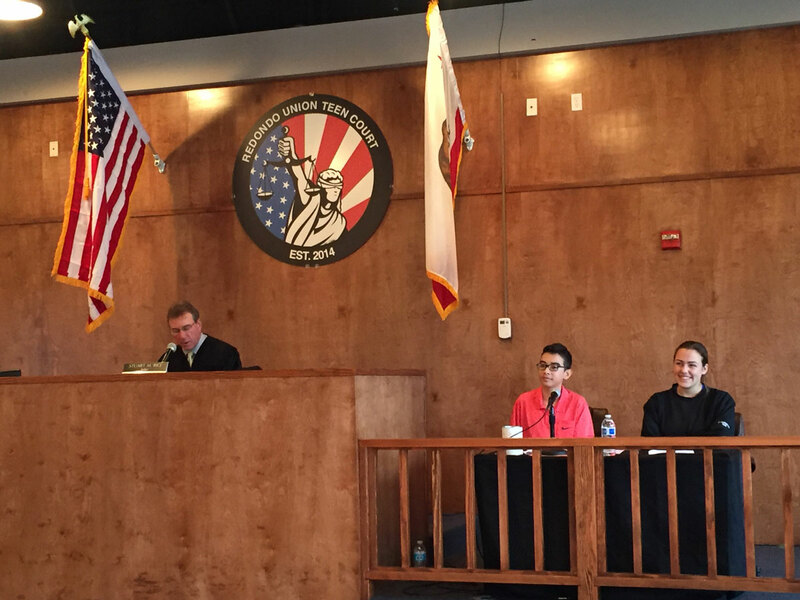 Many Teen Court jurors later express an interest in studying law. 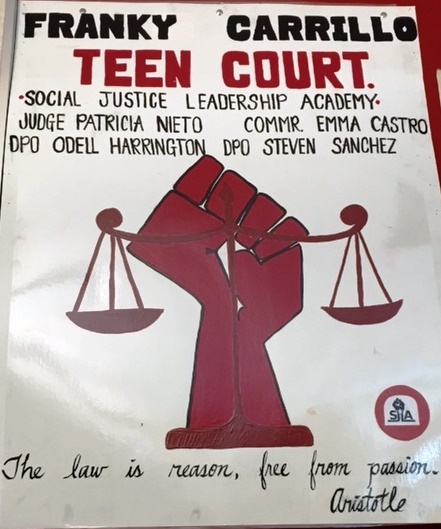 The Court and the public benefit from Teen Court because it enables the juvenile justice system to focus its resources on higher risk offenders. 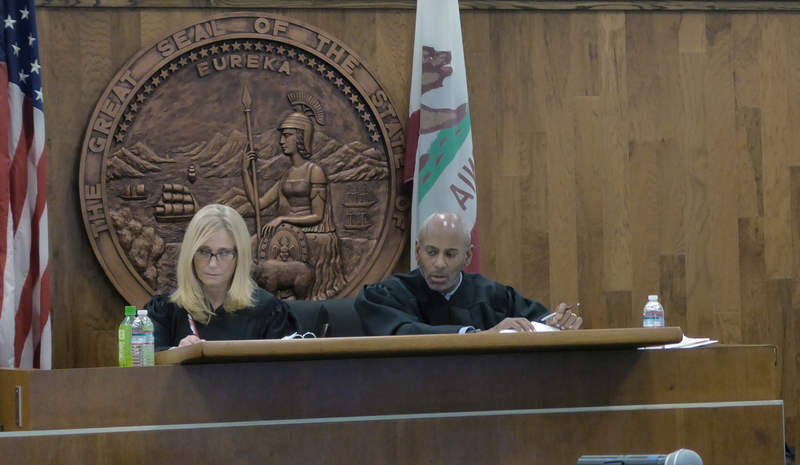 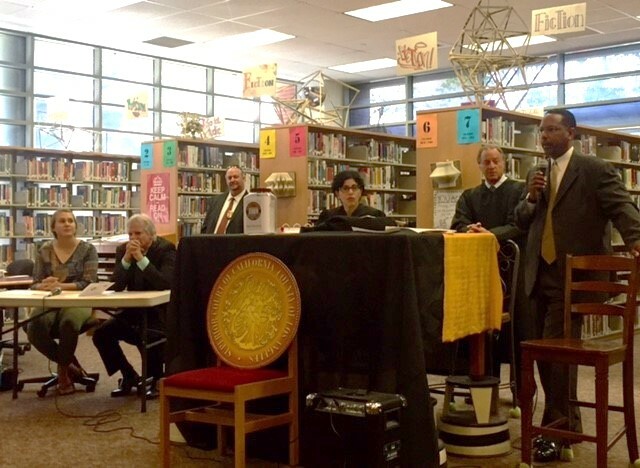 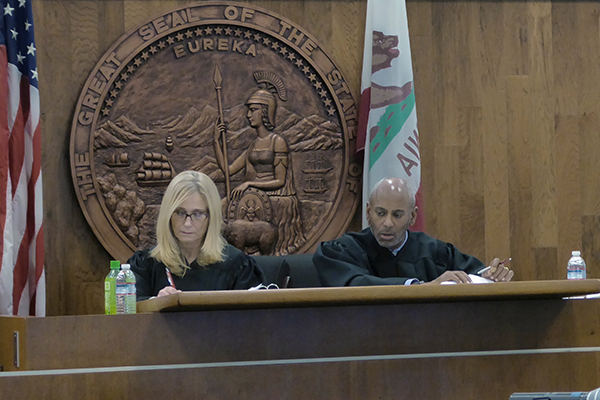 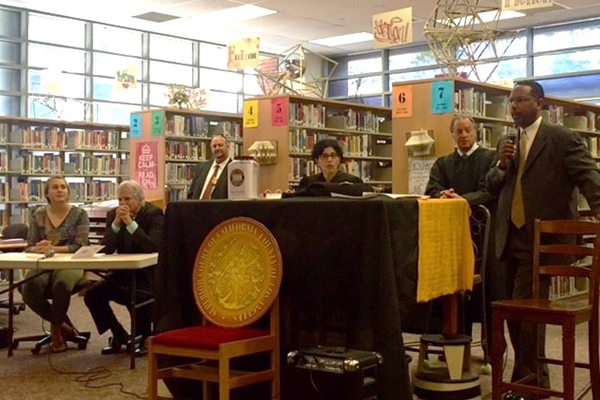 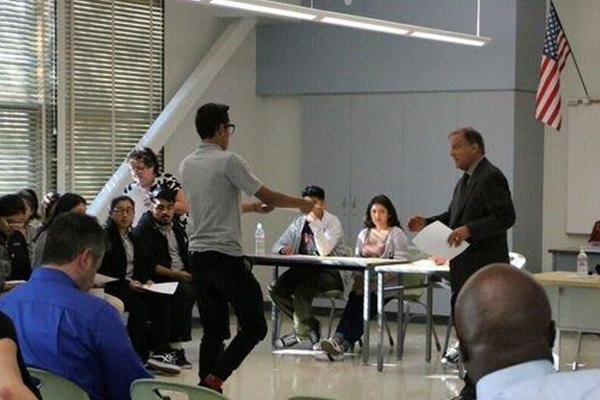 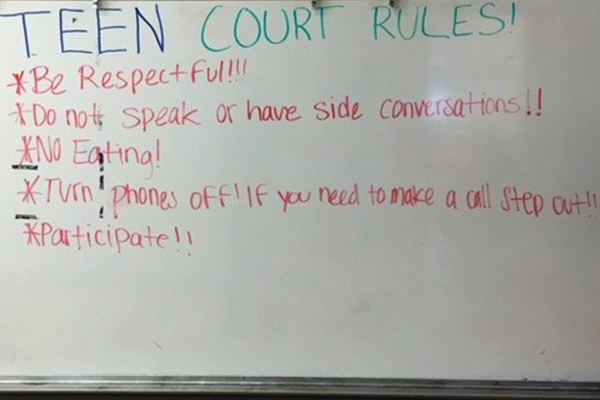 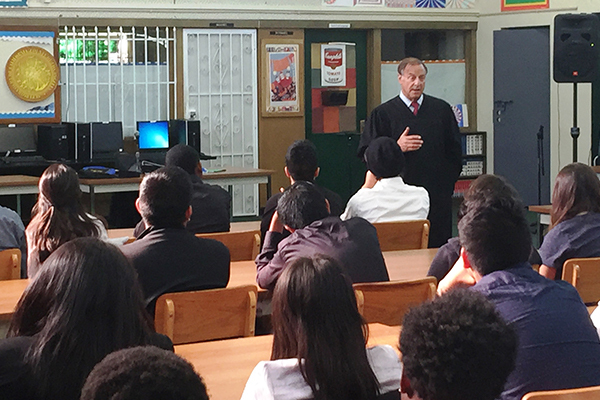 The Court currently operates 38 Teen Courts in high schools throughout Los Angeles County. 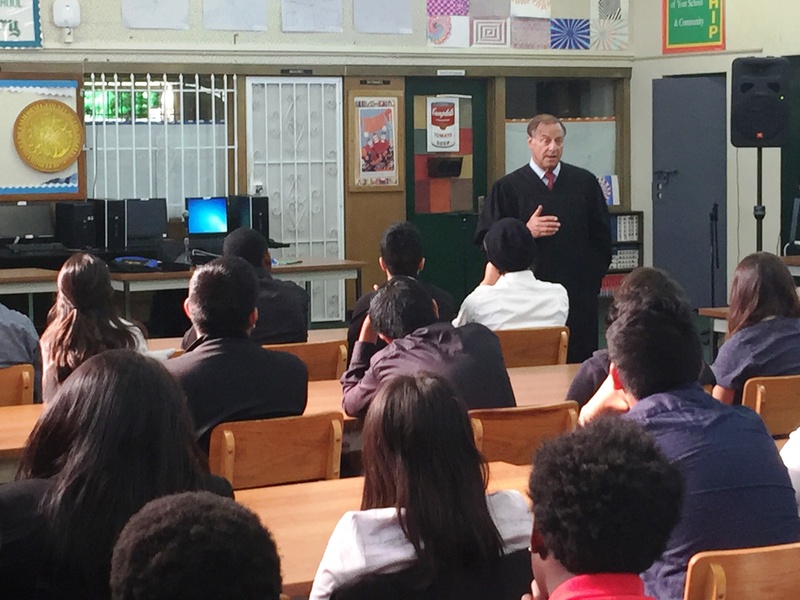 Over 70 judicial officers preside over Teen Courts, and typically hear trials on one to two afternoons each month.